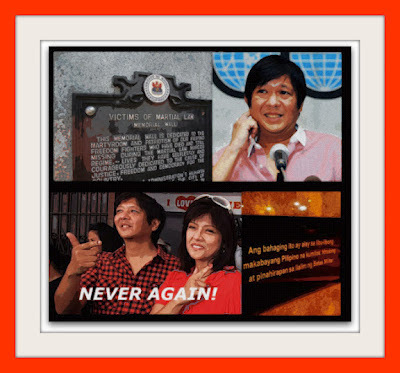 The EQualizer Post: The Marcoses of the Philippines:NEVER AGAIN! 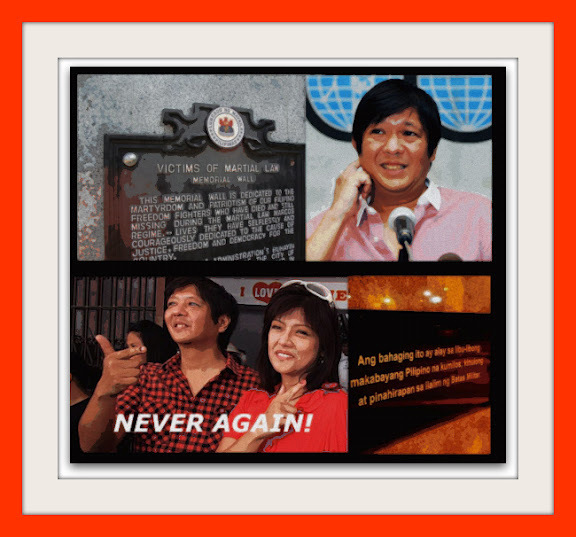 The Marcoses of the Philippines:NEVER AGAIN! 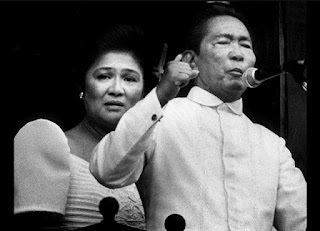 Ferdinand Emmanuel Edralin Marcos (September 11, 1917 – September 28, 1989) was President of the Philippines from 1965 to 1986. He was a lawyer, member of the Philippine House of Representatives (1949–1959) and a member of the Philippine Senate (1959–1965). He was Senate President from 1963–1965. 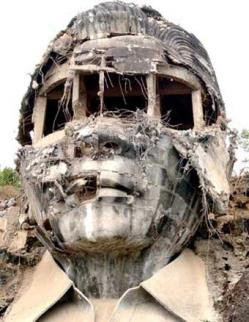 While in power he implemented wide-ranging programs of infrastructure development and economic reform. However, his administration was marred by massive authoritarian, political repression, and human rights violations. WHEREAS, these lawless elements having taken up arms against our duly constituted government and against our people, and having committed and are still committing acts of armed insurrection and rebellion consisting of armed raids, forays, sorties, ambushes, wanton acts of muliders, spoilage, plunder, looting, arsons, destruction of public and private buildings, and attacks against innocent and defenseless civilian lives and property, all of which activities have seriously endangered and continue to endanger public order and safety and the security of the nation, and acting with cunning and manifest precision and deliberation and without regard to the health, safety and well-being of the people, are now implementing their plan to cause widespread, massive and systematic destruction and paralization of vital public utilities and services, particularly water systems, sources of electrical power, communication and transportation facilities, to the great detriment, suffering, injury and prejudice of our people and the nation and to generate a deep psychological fear and panic among our people. The controversial Marcos medals refers to the 27 war medals that Ferdinand Marcos claimed to have received for his valiant efforts during the war and being the leader of anti-Japanese guerrillas called the Ang Maharlika. 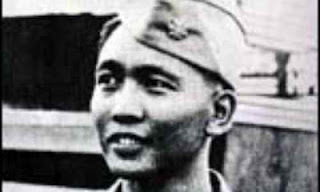 His reputation of being the greatest Filipino resistance leader during the World War II and most decorated soldier in the U.S. Armed Forces bolstered his political career but it was later exposed that the Marcos medals were fake. 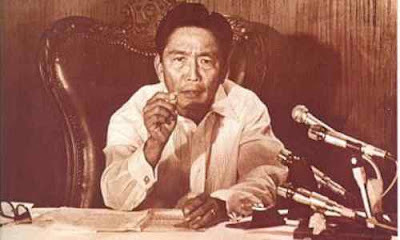 The newspaper We Forum (later changed its name to Ang Malaya) printed articles on the guerilla activities in Northern Luzon casting doubts on Marcos allegations that he was at Bessang Pass. But most of the articles were indirectly saying that. It was only in late 1985 that the late Col. Bonifacio Gillego who later became a congressman after the overthrow of Marcos in 1986, directly questioned Marcos’ 27 military medals and his claim to glory at Bessang Pass was exposed. Bonifacio Gillego debunked Marcos’ claim in his book, The Fake Medals of Marcos. 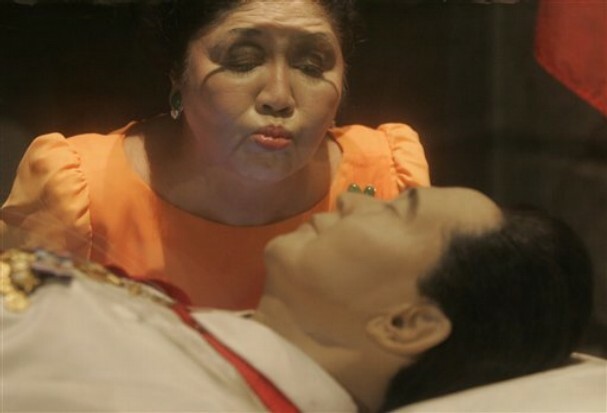 Through painstaking research, he was able to unearth the fact that for Marcos to have accomplished all the deeds for which he was supposed to have been rewarded with medals, he had, in many instances, to be in more than one place at the same time. At the war's end, as a deputy to the U.S. Army judge advocate general in northern Luzon, Marcos was involved in choosing friends and relatives to fill minor civil service jobs, passing out favors to be redeemed later. After, he resumed his law practice, often filing false claims in Washington on behalf of Filipino veterans seeking back pay and benefits. 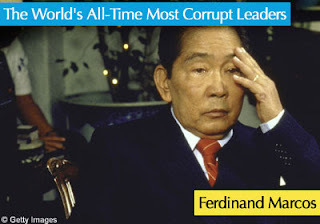 Emboldened by his success, he filed a $595,000 claim on his own behalf, stating that the U.S. Army had commandeered over 2,000 head of brahman cattle from Mariano Marcos's wholly imaginary ranch in Mindanao. Washington concluded that the cattle had never existed. 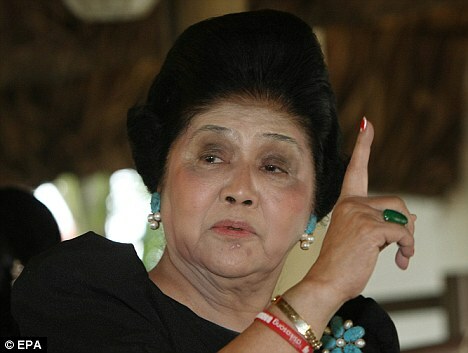 Marcos also tried to get recognition and benefits for his resistance force, the Ang Maharlika. Army investigators concluded that Marcos's unit was fraudulent.